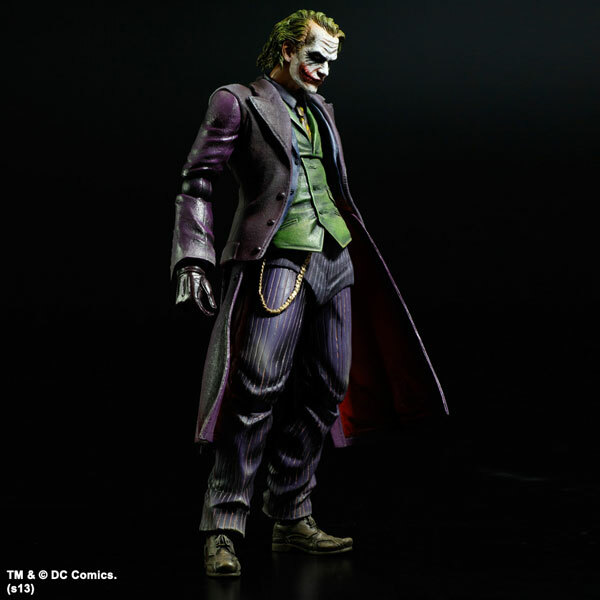 Looking for some new Batman figures to add to your collection? Perhaps these Play Arts Kai figures will fit the bill – the Joker and Catwoman are now widely available for pre-order, so you can now own one or both of them. 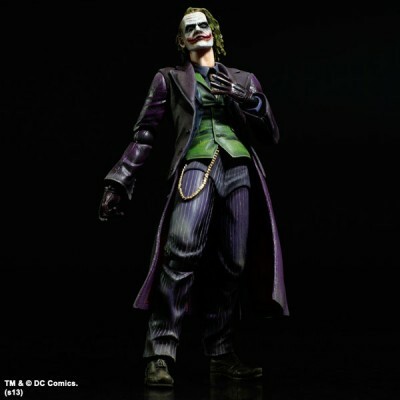 Sadly, PAK seems to have a weird fascination with black backgrounds, which makes it hard to make out the details of the figures, but from what you can see, they seem to be pretty solid. The paint work on the Joker’s coat is definitely a highlight, although Catwoman seems to lack the texture of her actual suit in the film. Perhaps it was difficult to replicate! 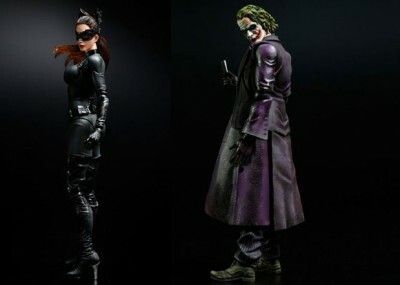 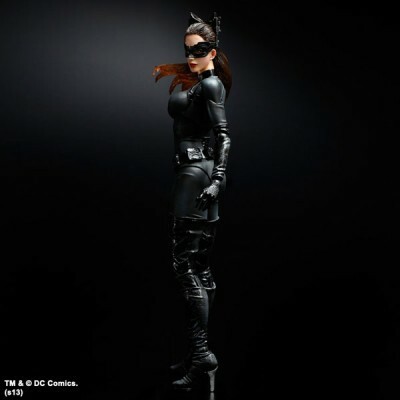 Pre-order Catwoman here or here, and Joker here or here!